Each week we gather for small group bible studies. All are welcome to take part. 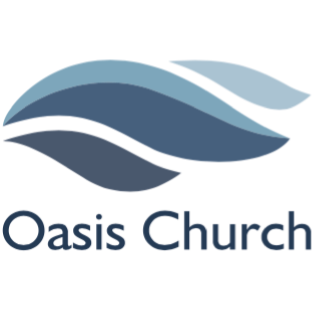 For more information on the Men of Oasis, click HERE. For more information on the Ladies of Oasis, click HERE. Children will learn new Bible lessons and stories, play games, make crafts and have fun. Bible Study held Tuesdays at 6:30 pm. A night of worship at the beginning of every month. For more information on ABIDE click HERE.